I bought this for my TV but the TV doesn't give out through the optical port on the HDMI setting so it's simply not going to be used. Bought it a few weeks ago, could get a refund but thought that someone here might want it. Asking £28 delivered first class (UK mainland) as it's simply not been used after finding out about my TV settings beforehand. 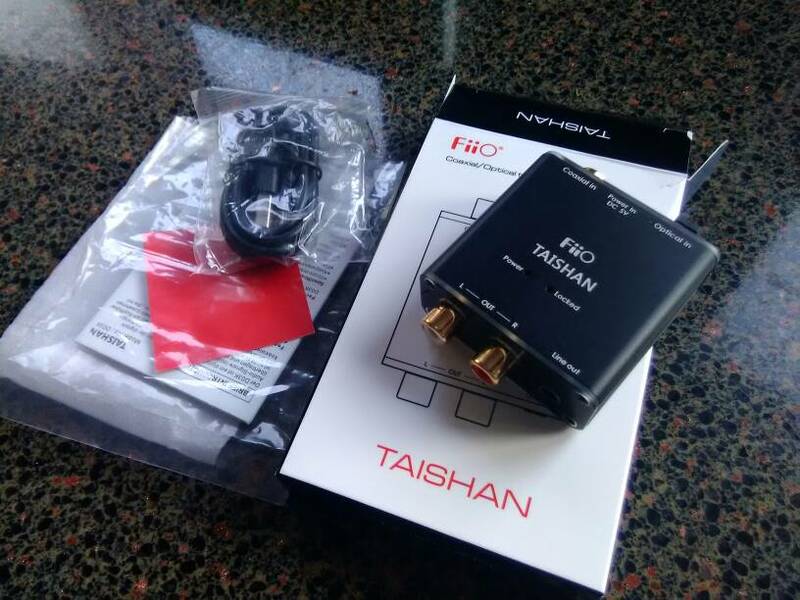 Has spdif and optical inputs. Gold rca outputs. They are supposed to be really good DAC's. Really well made and so tiny. I've got one of these, it's a great little bit of kit.